Emilie's first experience with LE was helping a friend, the then Country Coordinator. In 2015, she decided to be part of the program by hosting a volunteer. Jennifer Kozyra was her first volunteer, who is now like a sister to her. Each summer Emilie is so impressed with how LE changes the lives of its students that she eventually decided to take up the challenge of being Country Coordinator. LE Mauritius was a success once again in 2016, 2017, and 2018. Emilie is excited for LE Mauritius PY19 and her hope is to expand LE here in Mauritius. She is working hard to welcome next summer's volunteers. Kinga was born in Oradea, Romania. She studied at the Partium Christian University in order to become a social worker. She graduated in 2007. Later she moved to Budapest, Hungary, and she is working in a dubbing studio as an assistant director and translator. In 2004, Kinga started to work as a volunteer for International Children’s Safety Service in Oradea, and that’s where she first heard about Learning Enterprises and met the first LE volunteers in Romania. Next year she became the Country Coordinator in Romania. She knew when she took the position that the job would be a real challenge, but she didn’t realize it would be such an amazing and pleasant experience. Hello! I am Yin Jianqing, but you can call me Qing. I study computer and finance at Nanjing University. I am from the Guizhou Province, in which there is a pretty beautiful landscape. In the past summer, I was a volunteer for LE China, and I am looking forward to going back this summer as the PD! Some things I am interested in include jogging, photography and music. These provide a nice release from academic life and pressure. I am so delighted to meet everyone and anticipate this summer! Pakapol Laosri is currently the Founder and English Mentor at The Center, an educational development center in Thailand. He has been involved with LE Thailand since its inception and has been Program Director for the program for 5 terms. He graduated from the Florida State University with a double major in Political Science and Economics and also has a TEFL (Teach English as a Foreign Language) Certificate. His interests include entrepreneurship, music, fitness, archery, minimalism, altruism, and personal development. He believes in creating high quality content to better the lives of others. Mongolia - Chuluuntumur Damdin aka "Chuka"
Mrs. Chuluuntumur Damdin (AKA "Chuka") graduated from La Trobe University in Melbourne, Australia with a Masters of TESOL (Teaching English to Speakers of Other Languages) in 2015, through the Australia Awards Scholarship Program. She graduated from University of Humanities in Ulaanbaatar with her Bachelor’s Degree in English. 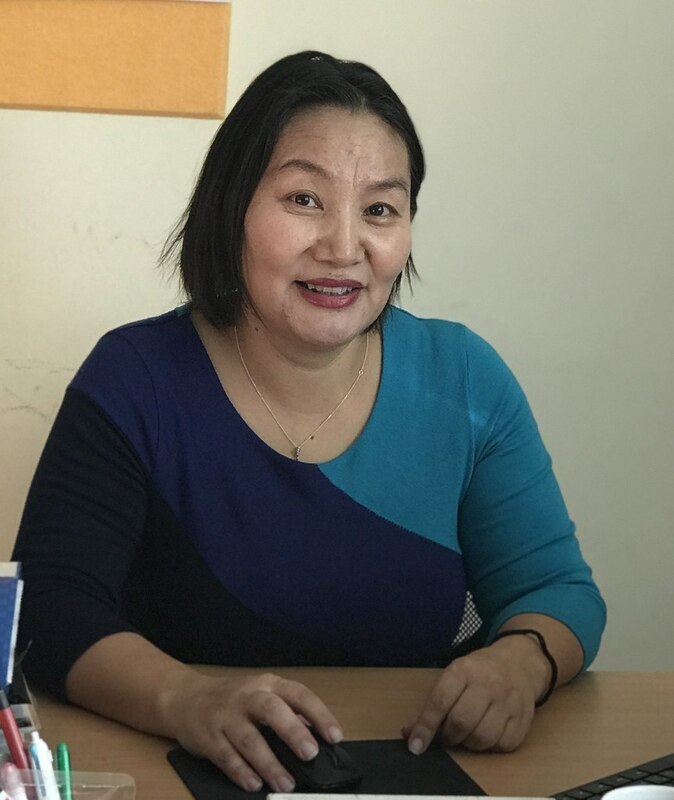 After teaching English for several years at the School of Technology in Darkhan-Uul Province, she is now the school manager there. She has been involved with implementing several projects to improve the educational environment and provide access to English education for students in rural areas. In 2016, she initiated a development project to upgrade the physics classroom with new equipment and facilities. Her team successfully reached their goal, using different methods of fundraising and planning. She also ran a workshop with four members of Mozzies, sharing their experience in Australian academics with secondary education teachers and lecturers in Darkhan-Uul province. In 2017, Mrs. Chuluuntumur and her coworker Morgan Thomas coordinated a student-led, service-learning project called “Bridging the Gap,” which was funded by the US Embassy in Mongolia. The goal was to partner with a local school for the hearing-impaired to learn basic Mongolian sign language, and then create a mobile application to teach Mongolian sign language. Her most recent experience is participation in the Women’s Leadership Program through the Zorig Foundation and Australia Awards in 2017-2018. Over the course of this program, her team worked on fundraising, planning and building a music classroom in an underserved urban school in the capital city. Chuluuntumur is an amazing woman of Mongolia and always eager to help young learners. She is currently planning and working with LE Mongolia to extend English learning opportunities in 2019 to students in rural areas with a young and energetic team of future leaders. Serving as the Country Coordinator last year, Szilvia will be returning to LE for her third year. Having studied British and American Studies in University, Szilvia is excited to learn more and discuss US current events with volunteers. Her village will be host to a volunteer during the trip. Szilvia will assist the group during mid-point break. She will also lead the team in their trip to a student festival of which she works directly with. Szilvia is very excited to be the serve as the Country Coordinator again and looks forward to meeting the 2017 volunteer team. Serving for his 1st year as the LE Country Coordinator for Hungary, Benedek works all year leading up to the trip to find host families and villages for our volunteers. 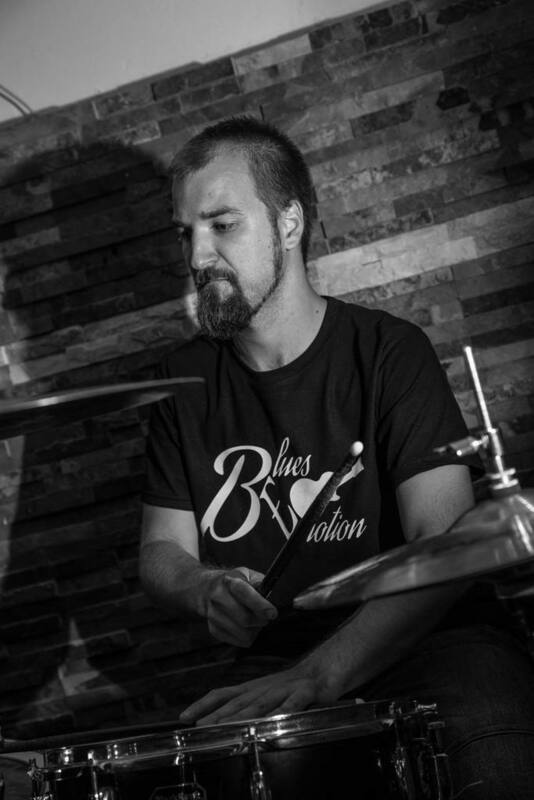 Benedek is well versed in his home region in Hungary where he lives and works. He will be a great contact point for the volunteers. He is very passionate about bringing this learning opportunity to the region, and will assure that all volunteers are placed with the most welcoming and hospitable host families. Helena has been Country Coordinator for 13 years! 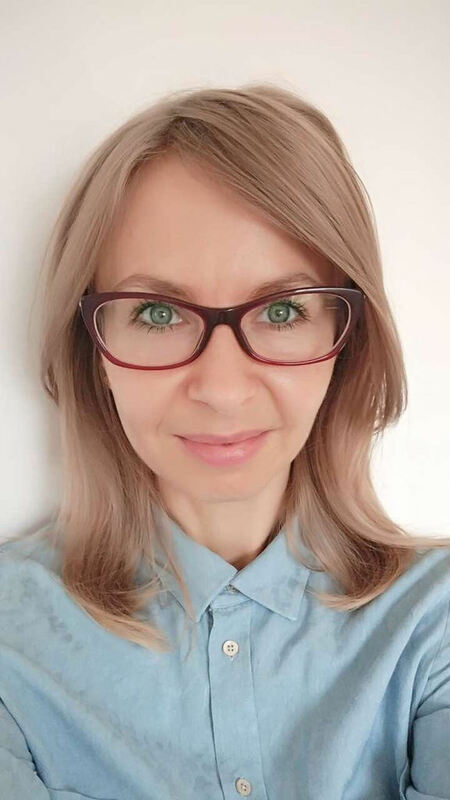 Years ago, when she first heard about Learning Enterprises, Helena had only started HELLO English Language Club in her home town Koprivnica, after working as an English teacher at high school for 13 years. She wanted childern to learn English in a different way, far from tests and "one-fits-all" school curricula. She wanted them to enjoy learning, speaking, singingand dreaming English - she wanted them to make it their second language, the language of their choice. The language they would not only actively use in future, but also like playing with in their childhood and teenage years. Today Helena is retired, but still actively involved in the Club. Her numerous family takes active part in the activities of the HELLO Club and Sunny Village camp. She hopes this connection will last for years to come and warmly welcomes our future volunteers. Those before them have enriched her life in so many different ways and she only wishes to continue this long-lasting mutually beneficial relationship. Karolina Marzec is a native of Poland who currently resides with her family in a small town near the southern border with Ukraine known as Ustrzyki Dolne. She became familiar with the LE program through serving as a host family for numerous volunteers over the past three years, and has now decided to further her involvement with the LE initiative in Poland. When not collaborating with her American LE counterparts, Karolina works as a local architectural engineer for civil projects in local and nearby areas of the Bieszczady region. And if not working, she is often hiking, biking, or running with her husband and two children. 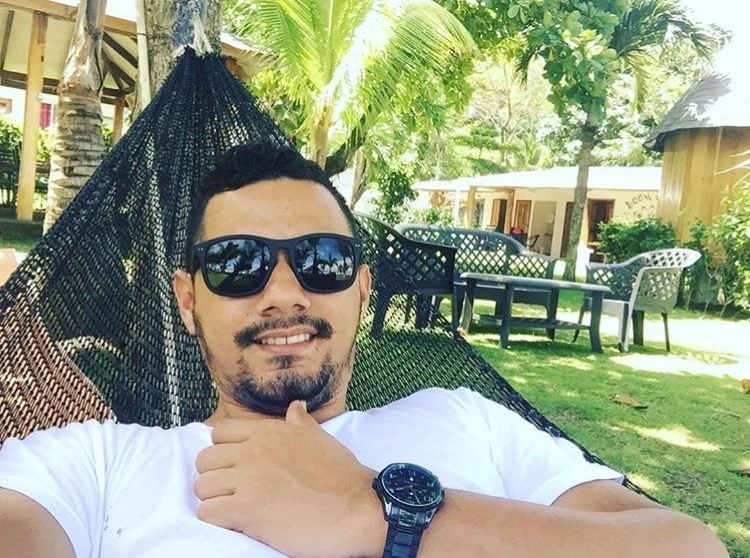 Miguel partnered with LE for the first time last year, but for the past several years has frequently hosted volunteers in his home from around the globe. He loves meeting new people and learning about new cultures. In the past, Miguel has worked with other non-profit organizations such as “Amigos de las Americas.” Miguel, along with his family, are prominent and contributing members of their community. Many of his family members have served or are currently serving as public educators in the Los Santos region. Currently, Miguel is a full-time employee for his community's water plant. As a first-year country coordinator, Miguel will be a prime contact for the program and a key actor in running a smooth and successful program.